Will Facebook ever get to do business in China? And, thus far, their government has refused to let Zuckerberg and his social media giant in. But all that may be changing. While pundits decreed Zuckerberg’s April visit a “failure,” in July Facebook poached a former top executive from Wechat, China’s leading social networking company. While other social networks like Twitter have refused to comply with China’s censorship policies, Zuckerberg continues to signal that Facebook is willing to play ball. 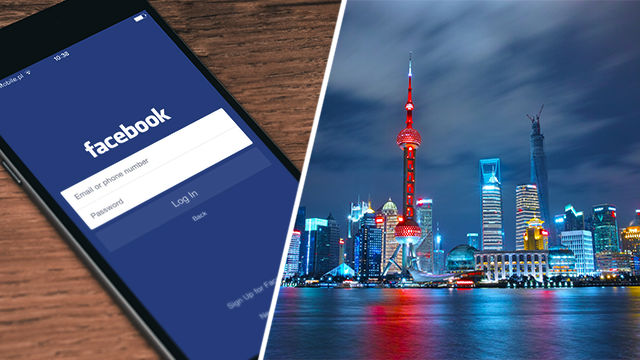 Recently, I spoke with Gustaf Hagman, CEO of LeoVegas Mobile Gaming Group, to learn more about international internet laws governing social media, mobile gaming and privacy concerns – and the question of whether Facebook will ever break into the Chinese marketplace. How can businesses find success in a complex environment like China's? What's happening with online gaming in the international arena? Hagman: Between 2008 and 2012, the market for global interactive gaming exploded by 42 percent, topping US$ 30 billion, according to KMPG. But while the US became more regulated, in Europe, many countries have been shifting their regulations to be more open to non-native competitors. Asian countries are also attractive marketplaces for gaming. Ironically, given our discussion about Facebook, China is one of the largest markets for gaming, even though the country prohibits online gaming altogether. Hagman: The biggest challenge online gamers face is payment processing and privacy. In the US, for example, credit card companies tightened restrictions on the use of credit cards for e-gaming transactions, before UIGEA went into effect, in 2010. Privacy is also a huge concern. In the EU, for example, we have extremely strict privacy laws. These laws enumerate specific consumer rights and require gaming providers to honor specific obligations. There are also issues with cross-border restrictions. Different countries have different regulations, which can create many conflict regulations within a small geographic zone. International expansion isn’t easy, no matter what your business is. Even Facebook continues to struggle to make headway in China. But, as the world continues to become even more interconnected, companies that find ways to work through these regulations will be best positioned for rapid growth and long-term success.